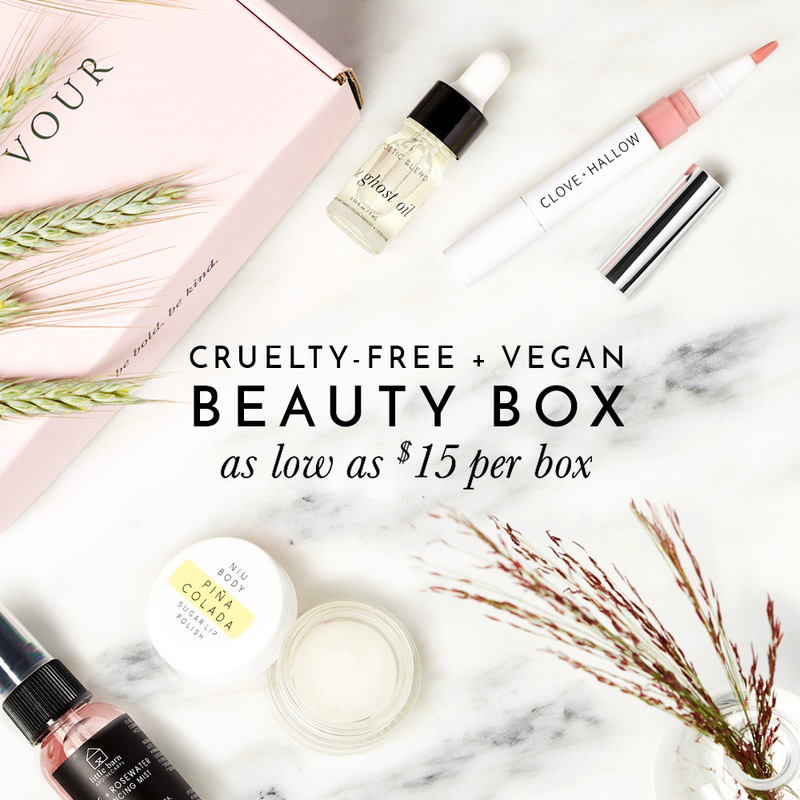 Jouer Cosmetics is cruelty-free with some vegan options! Jouer does not test any of their products or ingredients on animals and is certified cruelty-free by Leaping Bunny . Although not all of Jouer makeup and skincare products are considered vegan, where they do use some animal-derived ingredients in some of their products, but I was happy to see that they do label which ones are indeed vegan-friendly on their website. You can shop for Jouer cosmetics in-store at Nordstrom and online at Cult Beauty, Beauty Bay, Dermstore, and Beautylish. Have you tried anything from Jouer yet?